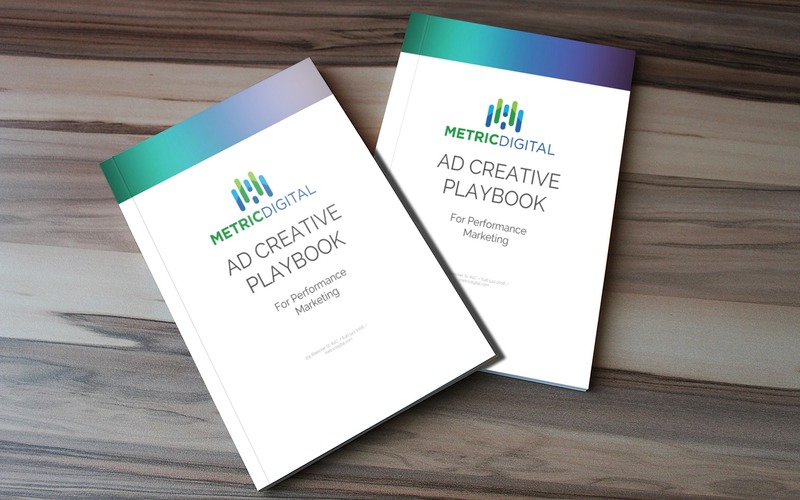 "The 2019 Ad Creative Playbook"
Do you want the ins and outs of Facebook creative from the people who actually run it? And put your company in the best position to grow! **By subscribing, you are consenting to receive email communications from Metric Digital. Metric Masterminds, Episode 102: John Pellinghelli & Kevin Simonson Deep Dive On The Evolution of Digital Advertising Today, doing business without a hyper focused, measured strategy is like winking in the dark. 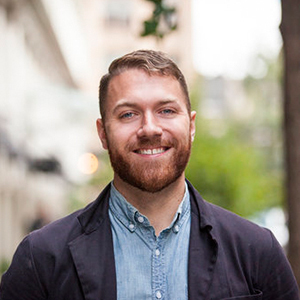 We sat down with our two co-founders to discuss the evolution of digital marketing. What Clients Ask Us: How Can Ecommerce Brands Execute Winning Digital Promos? Once again, we’re tapping into our subject matter experts to answer common questions that our clients ask us. Today we'll focus on running promotions via Google, email and more! A Retail E-Commerce Success Story Metric Digital recalls a story of a successful retail e-commerce and how they developed through the times.